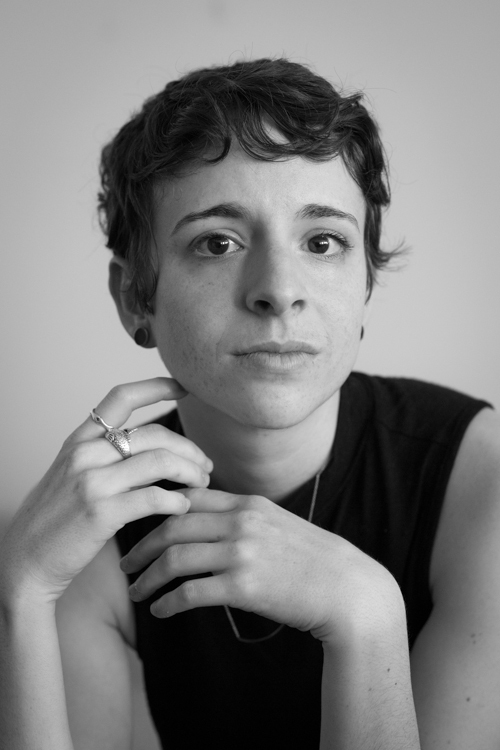 Winner of the Mary Barnard Academy of American Poets Prize and the 2013 Lavinia Winter Fellowship, Annelyse Gelman is a California Arts Scholar and the inaugural poet-in-residence at UCSD's Brain Observatory. Her poems have been published in 7x7, The New Yorker, Indiana Review, the PEN Poetry Series, and TriQuarterly, as well as numerous other venues, and her book of poetry, Everyone I Love is a Stranger to Someone, is available from Amazon. Q: Many people equate the success of a writer with an unhappy childhood. Can you say something about your own childhood? Q: You’ve said that your work is constantly mutating and that your first book is a “fossil of something still living.” Do you view your work more as responding to the world or as excavating something from within? Q: Much of your work features complex and often-surprising employments of rhetorical devices. Is there an underlying social or aesthetic politics to these formal elements of your poetry? Q: What’s the worst advice you’ve been given?